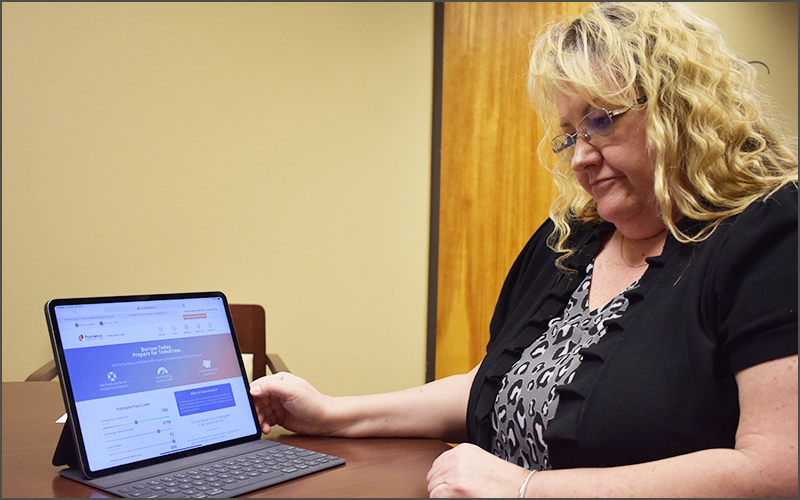 The innovative credit union partnership with Boise State University offers online degree options through a monthly subscription model. 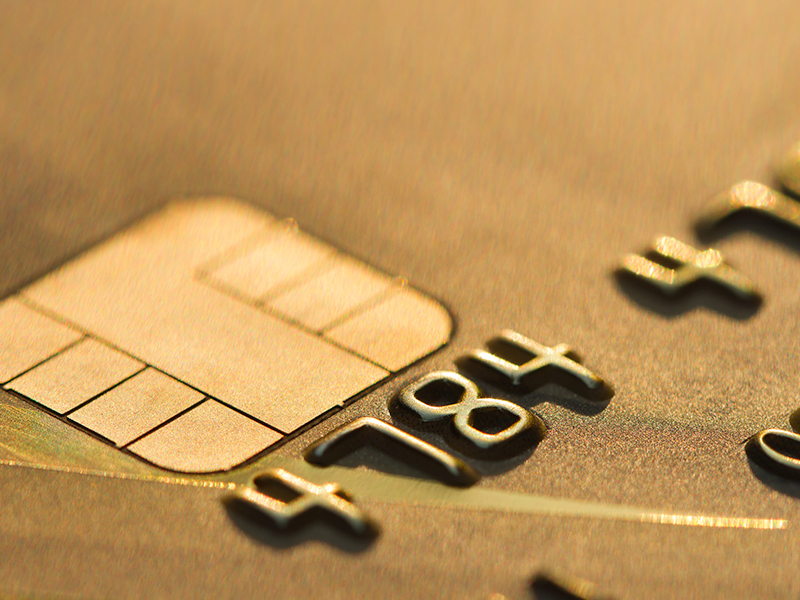 The credit union’s Member Assistance Program focuses on solutions that preserve members’ financial health. 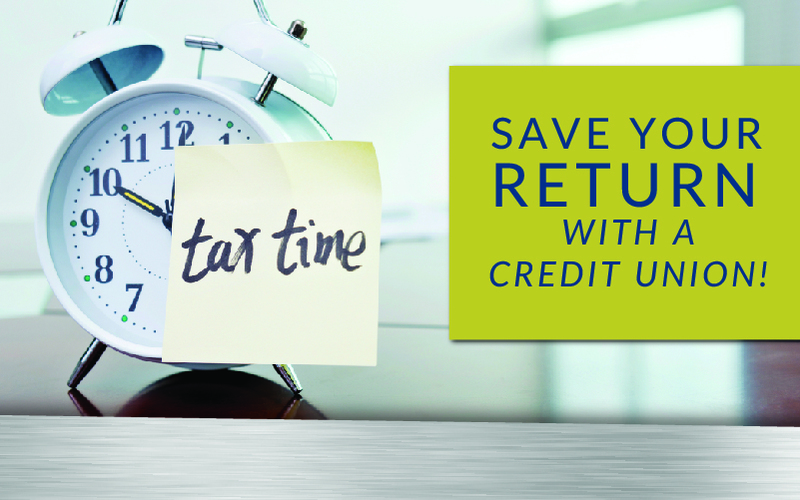 Encourage your credit union members and non-members to set up emergency funds, retirement, or college education plans. 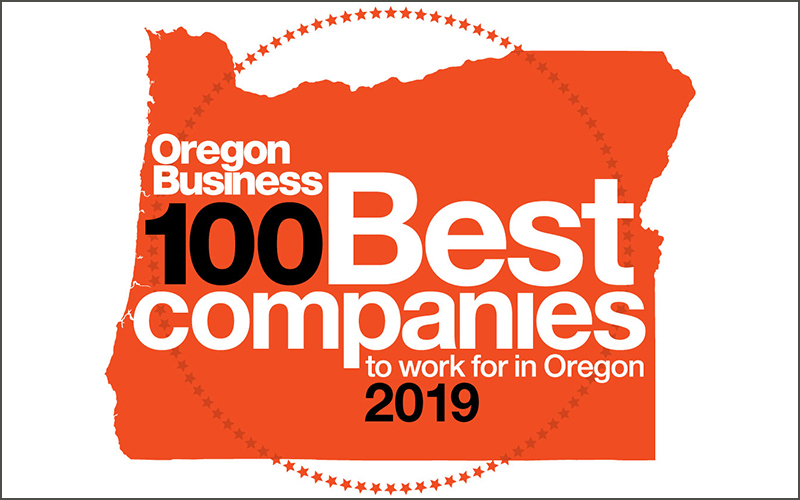 Oregon Business Magazine surveyed employees on work environment, management, communications, and other factors. 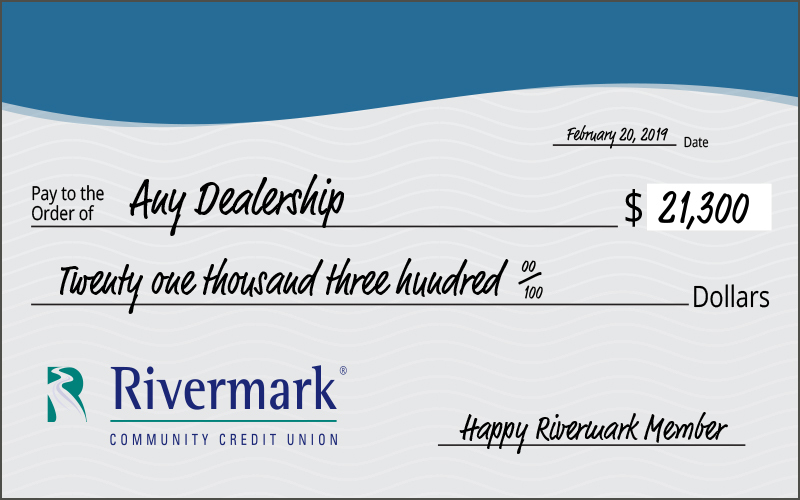 By taking the hassle out of car financing, Rivermark members regain control of the car-buying process. 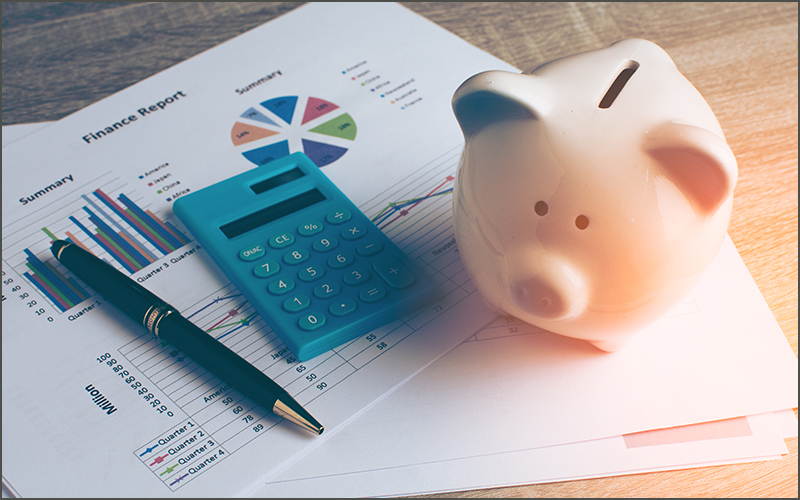 Providence Federal Credit Union steps up with a payday alternative loan to help members through emergencies and into a brighter future. 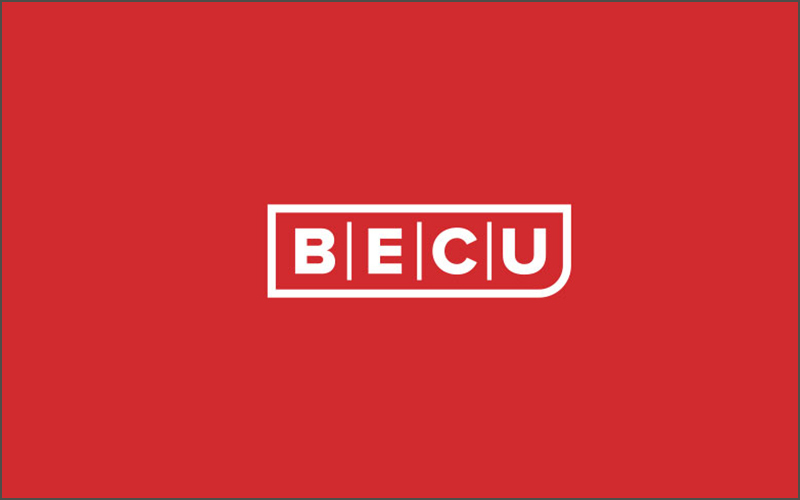 The program is an easy, risk-free service that offers members cash prize drawings. 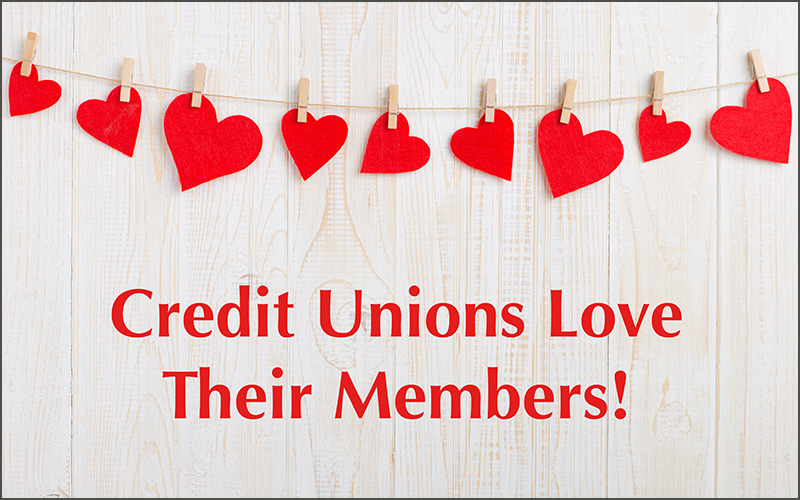 Participants learn about credit unions’ unique role in the marketplace and their impact on members and communities. 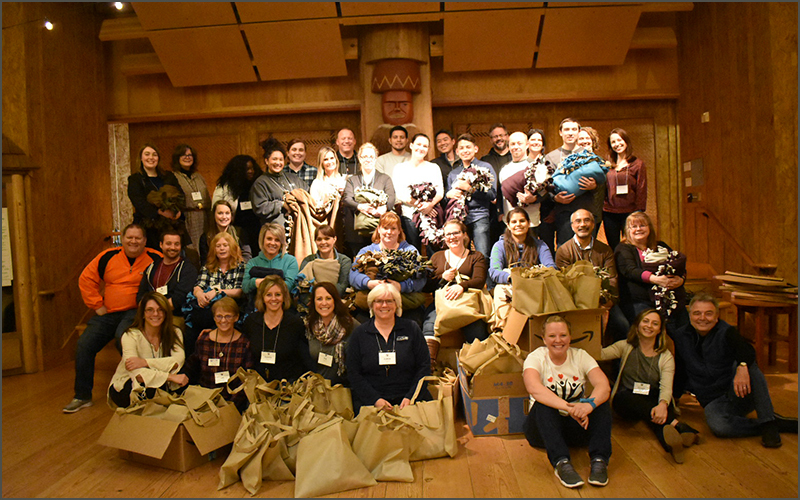 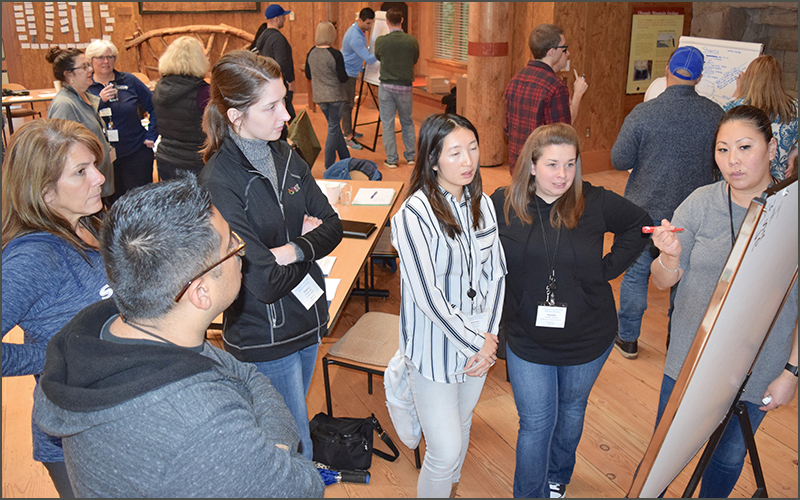 Registration space is still available for Nov. 29-Dec. 1 event on Bainbridge Island. 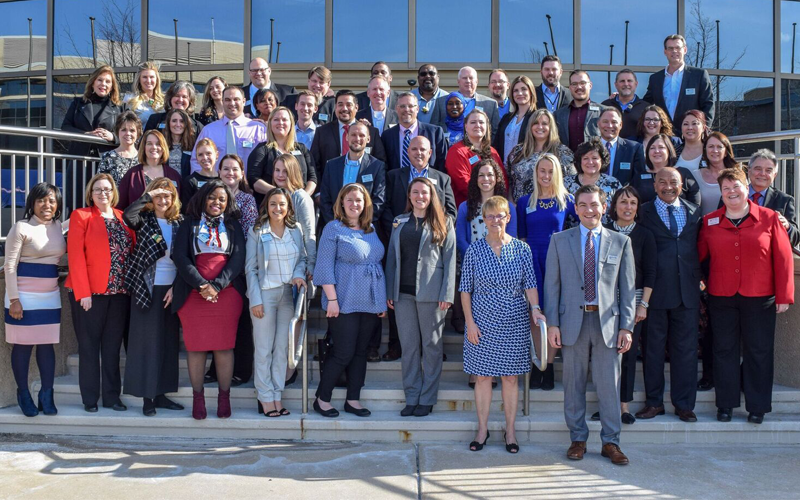 NWCUA’s Carmen Vigil recently had the opportunity to participate in the April Credit Union Development Educator training, organized by the National Credit Union Foundation. 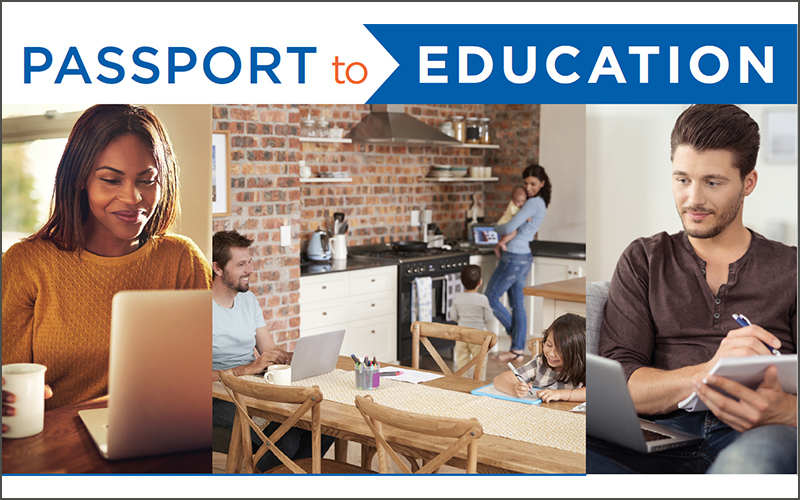 Here is her perspective on this transformative program. 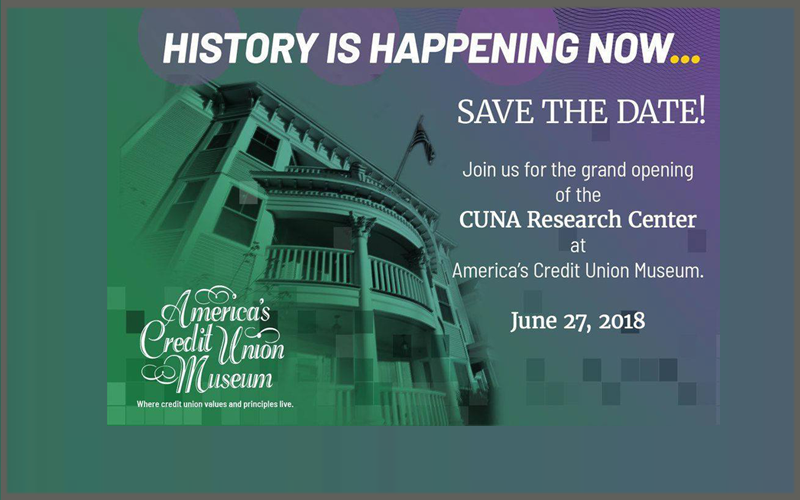 Focused on telling credit unions’ “People Helping People” story, NWCUA supports this new museum by sharing the credit union history of the Pacific Northwest.